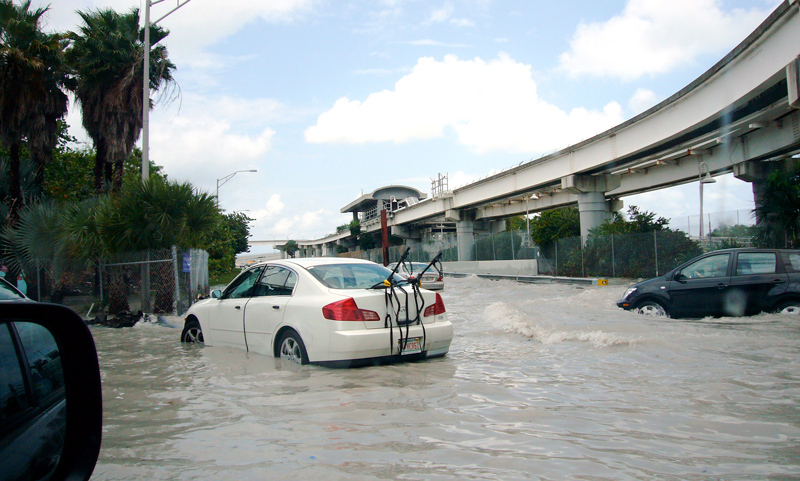 We outline the U.S. populations most at risk from coastal flooding now and by mid-century. 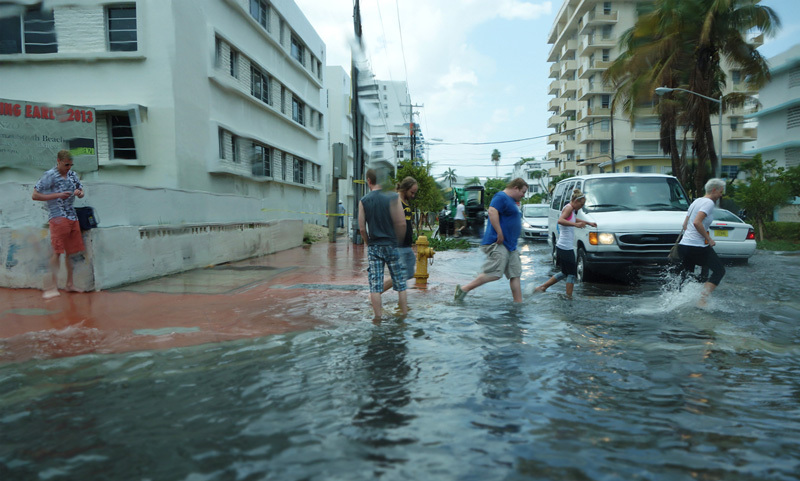 The number of people at risk in a particular location was calculated by considering locations within FEMA’s 100-year coastal floodplains, which factor in storm surge, tides and waves. Our risk analysis adds sea level rise to these elements and applies the result to coastal cities with populations greater than 20,000. Based on these criteria, coastal cities were ranked by various factors. 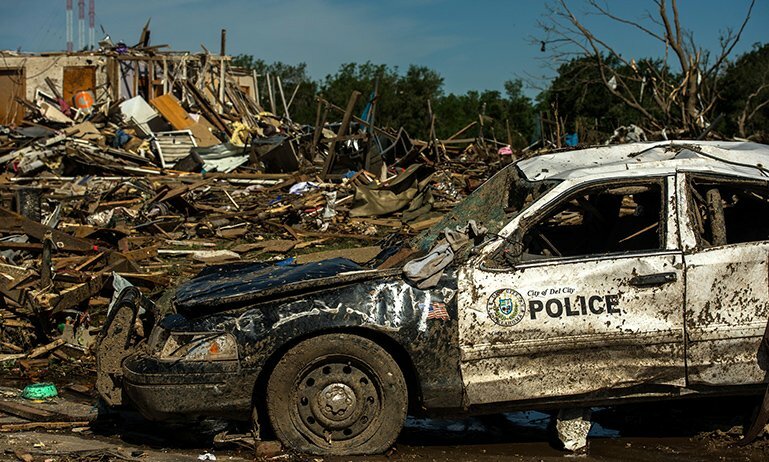 New York City was ranked first for current exposure, with over 244,000 people at risk. 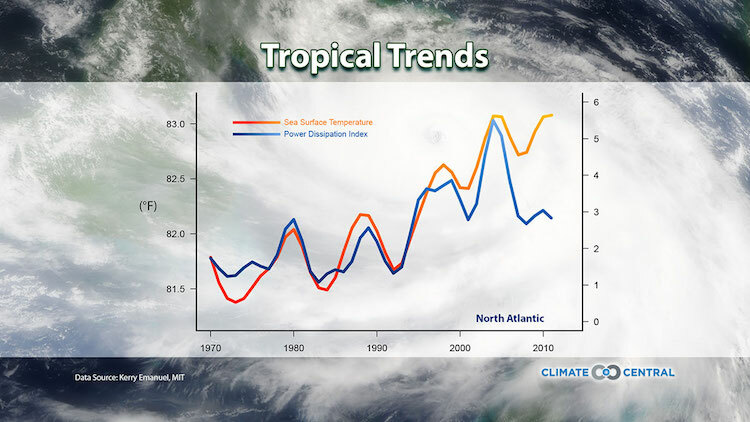 Numerous communities in South Florida also neared the top of the analysis. 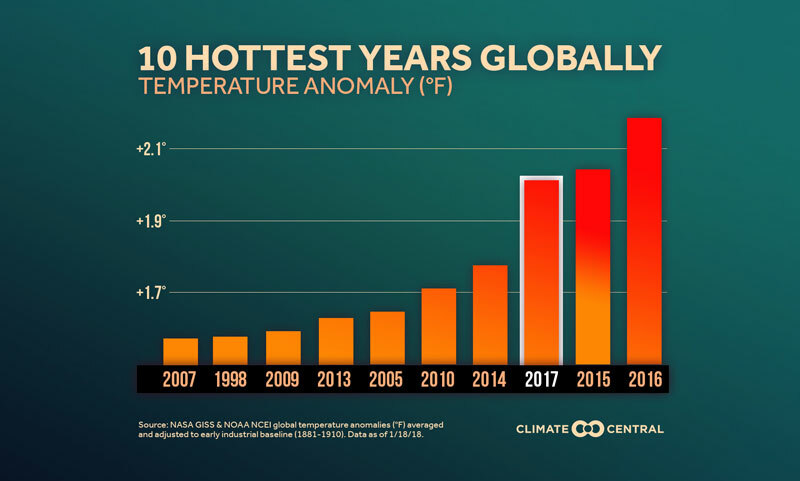 Cities were ranked again based on floodplain growth by 2050 given sea level rise under the business as usual (RCP 8.5) emissions scenario, which assumes unchecked greenhouse gas emissions. After accounting for these projections, New York City still had the greatest number of people at risk, with the South Florida community of Hialeah moving into second place on the list. 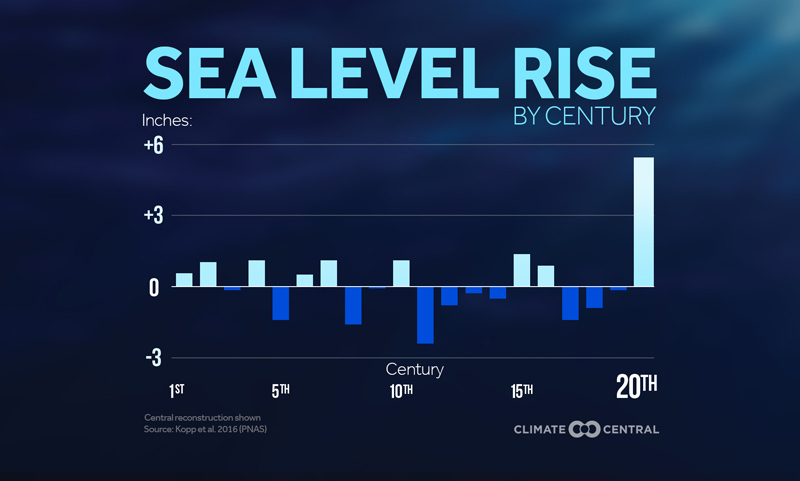 The analysis assumed no change in population between now and 2050, but still indicated a growing number of people at risk as seas rise. Outside of New York and Florida, Boston was one of the five cities with the greatest increase of population at risk. 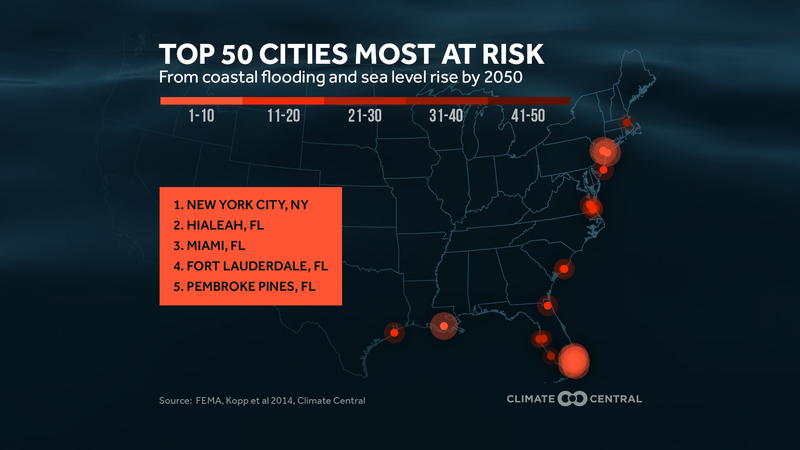 Across the top five cities, sea level rise places an additional 450,000 people at risk by 2050. This storm isn't just piling up the snow, its winds are also whipping up the surf and storm surge.